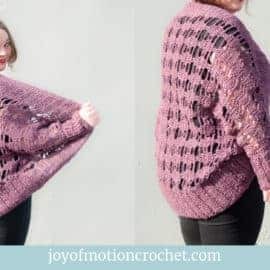 This is the second of 3 parts giving you all the knowledge you will need to finally learn how to read a crochet pattern. I’m excited about this and I hope you are too! Under the heading “Materials” you will find a list of what you will be needing to finish the crochet pattern. The most important information for a crochet pattern will be what crochet hook size & yarn you will need. 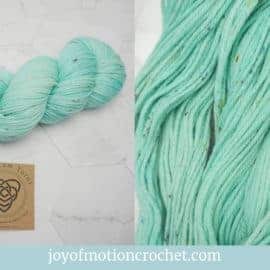 Mostly a crochet pattern has a specific yarn & hook suggested, however you can change this up & use your favorite hook & yarn. 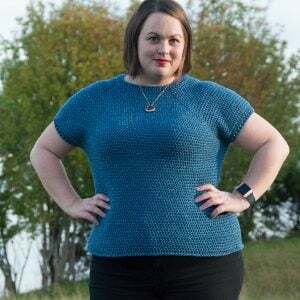 Thus you will need to make a test square to see if the gauge given for the pattern fits yours or if you will need to change the number of stitches (download the workbook for this). & also how many skeins of yarn you will need. 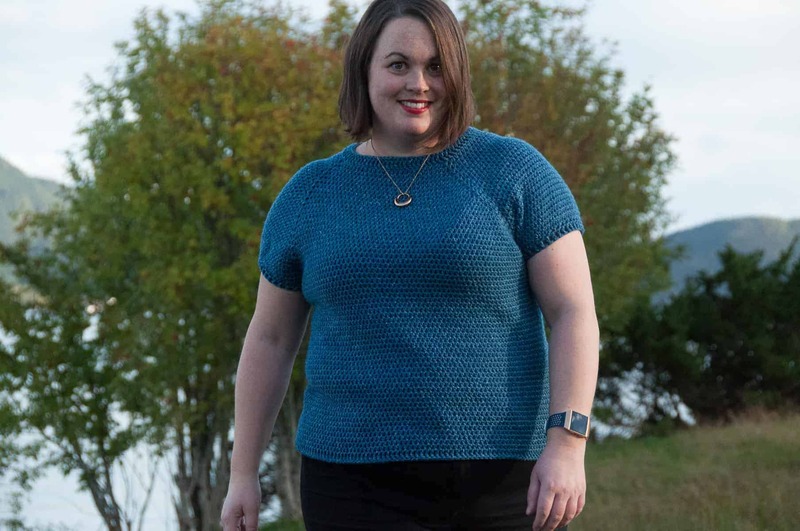 In my patterns you will also find a resource link to where you can purchase the yarn. Next you can search for the yarn on Ravelry find all information & details about the yarn. 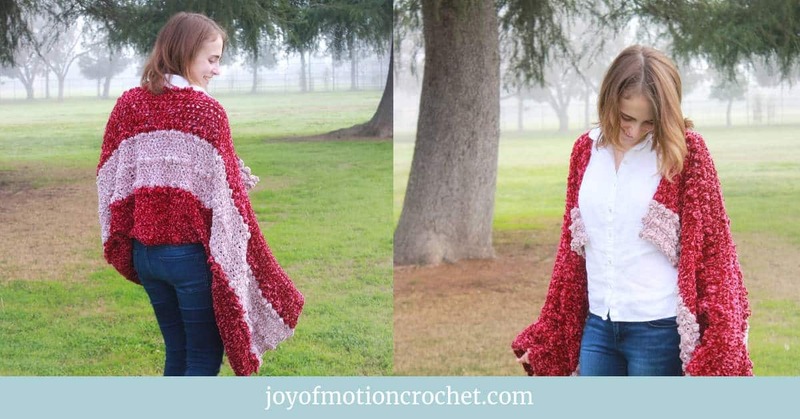 Under materials you will also find a list any other materials needed for the crochet pattern. 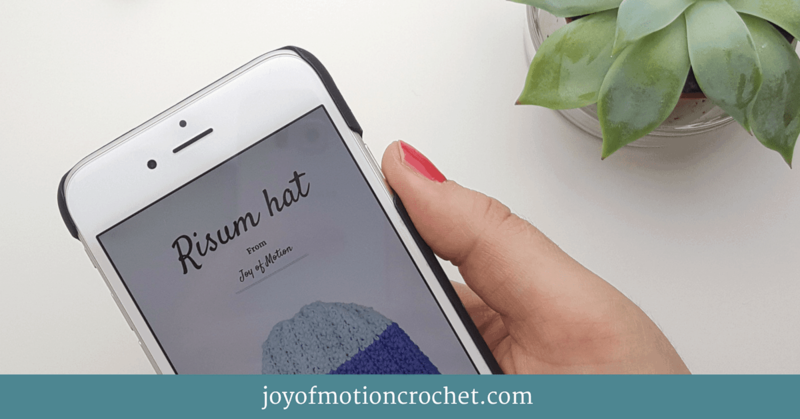 When writing a crochet pattern it is common to write the descriptions with abbreviations. 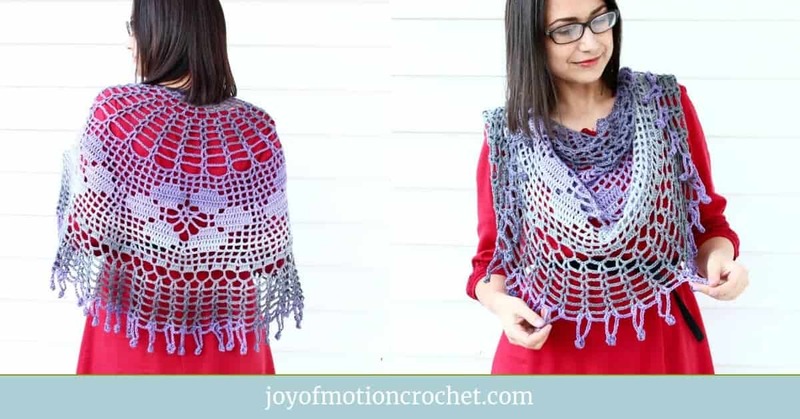 This makes the crochet pattern shorter & when you know the abbreviations easier to read. 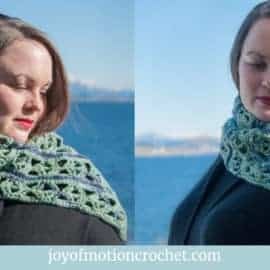 Thus in a good crochet pattern you will always find a list of the abbreviations used in the crochet pattern here. Furthermore this means you can always find what the abbreviations means. 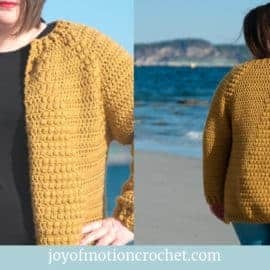 There are common ways to use abbreviations in crochet patterns and when patterns follow them, it makes it easier to understand the crochet language as it gets familiar to you. 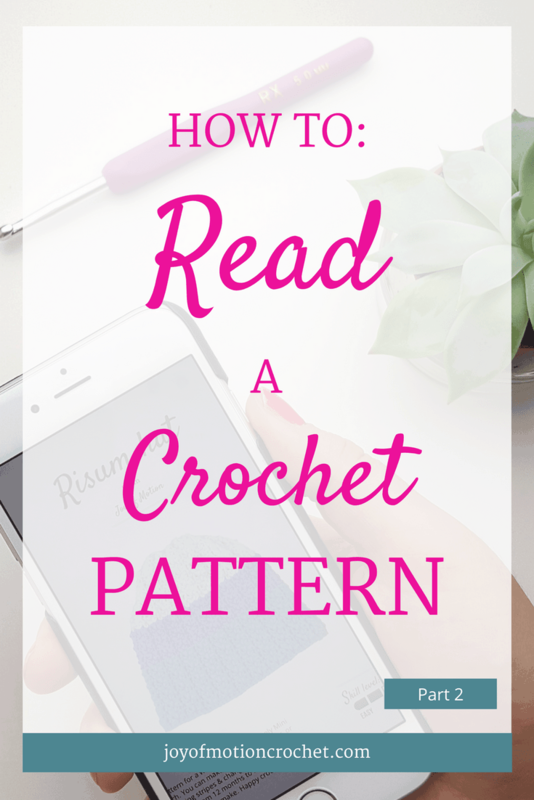 When you read a crochet pattern, this is the part where any special stitches is explained. 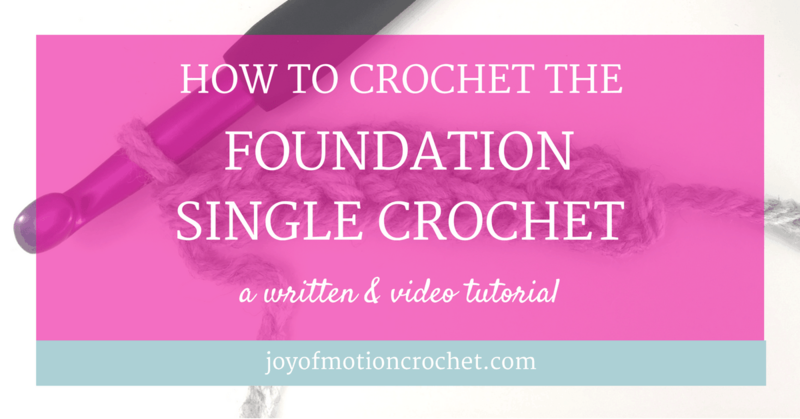 In many of my crochet patterns it will be necessary to use special stitches, however they are mostly easy to learn. 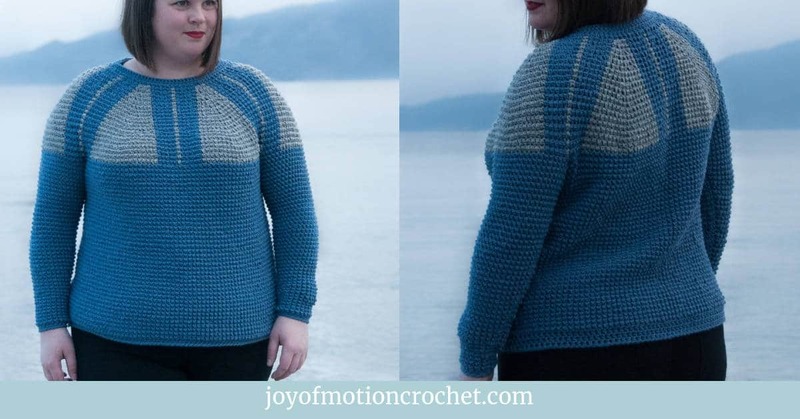 Thus I strive to have a stitch guide ready with both a picture & video tutorial. This makes the pattern easy to follow & understand. 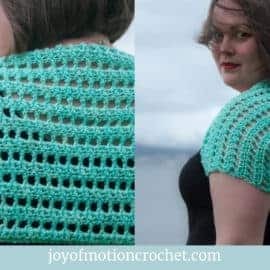 Most crochet patterns will for the most take it for granted that you already know “The Basic crochet stitches”. But if you follow a beginner pattern, an explanation should be either linked or given. 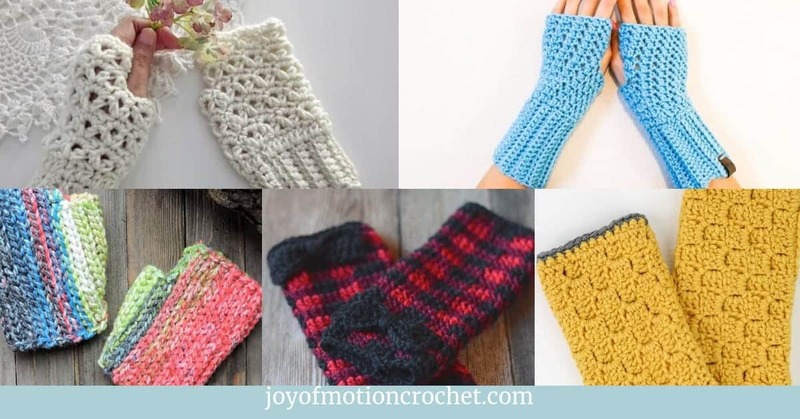 For more details on beginner stitches, you can also find them here. The crochet stitch explanations migh include both a written description & a chart in the crochet patterns. The charts will also have a stitch guide/ledgend, in that way you will know how each stitch look. *draw up a loop, yarn over, draw up a loop from same stitch, yarn over, pull through all, chain one – skip the next stitch* repeat. 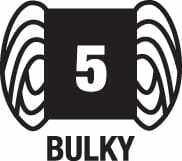 Start rows with ch 1 & end rows with sc. 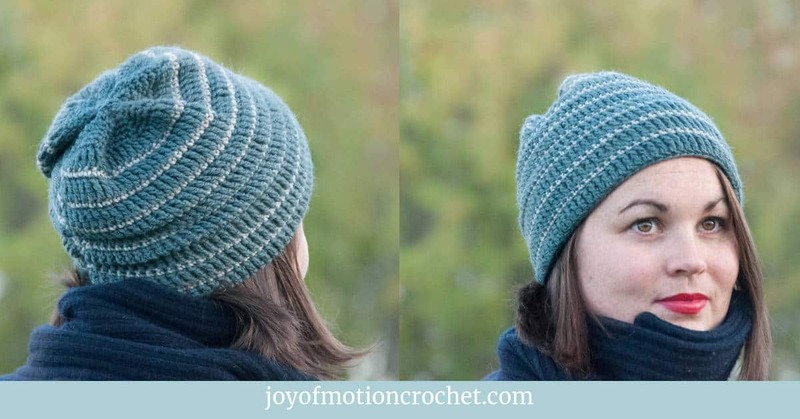 This will give you the step by step action to finish the stitch. 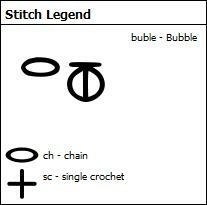 As you can see there is a stitch legend telling you what type of stitch is what. The black triangle is the start & the white triangle is the end. Starting by the black triangle you will chain 10 stitches as row 1. Then you will start row 2 with one chain & continue with the bubble until you finish the row with one single crochet. Then do the exact same for row 3 & 4. Going back & forward. You can see that the bubble will go in to the “chain part” of the bubble every time. You can also see that you will do the bubble in every other chain from row one. Reading charts can be a bit scary in the beginning, but if you find the start & read the stitch legend you will be able to figure it out slowly. 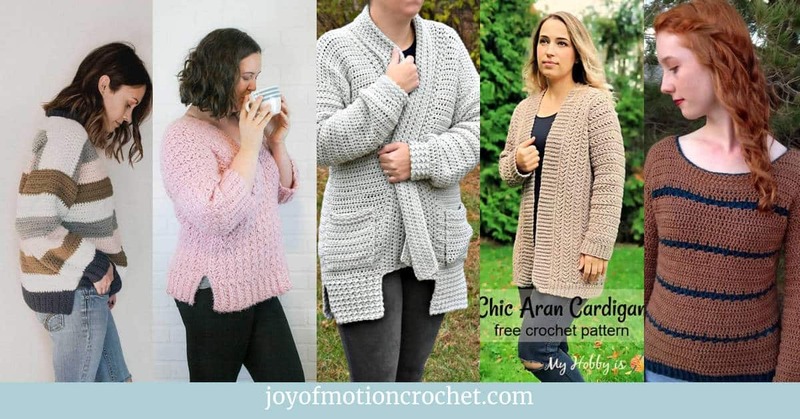 In addition to the information given in my crochet patterns you will also find all my special stitches on the blog with both a picture & video guide. This helps! Now you can find your “HOW TO: Read a Crochet Pattern Workbook” if you’ve already downloaded it. Next you’ll go through the worksheets for this part. If you haven’t downloaded it already, you should do this by clicking here. When you feel like you master this part of the tutorial, you should read the next part of this blog series or you can go back to the previous blog post. 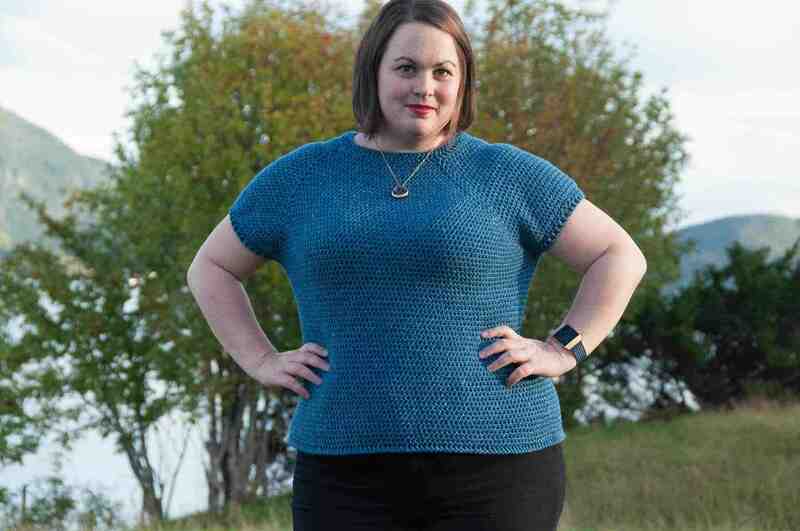 I will also recommend that you test a crochet pattern & see if you understand. Any questions? Let me know – email or comment below. HOW TO: Read a crochet pattern – part 2 (This post) – Materials, Abbreviations, Stitch Explanations & Charts. 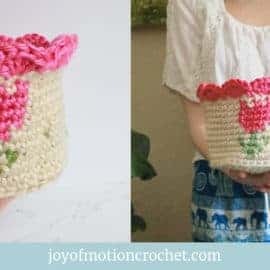 HOW TO: Read a crochet pattern – part 3 – Diagram, Notes, Instruction, Finishing & Care Instructions.